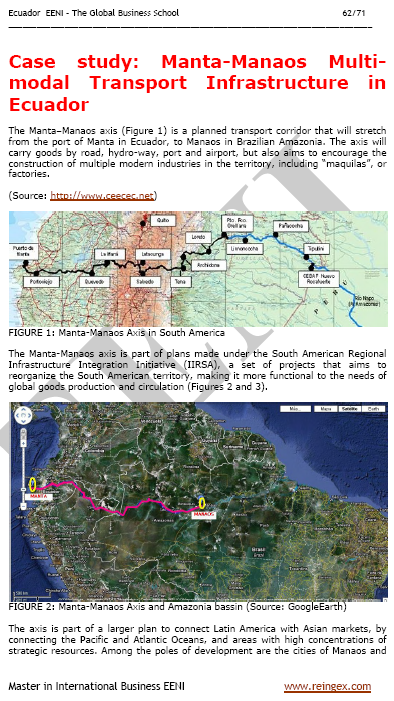 Learning materials in or Transport multimodal Transporte Multimodal Transporte multimodal. 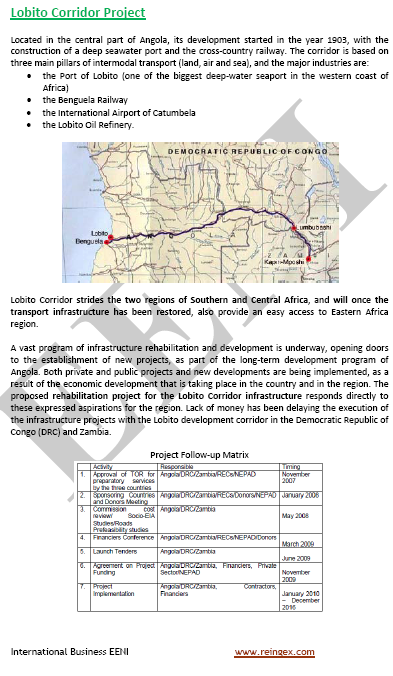 Trans-African Road Network: Lobito Corridor - Northern Corridor. 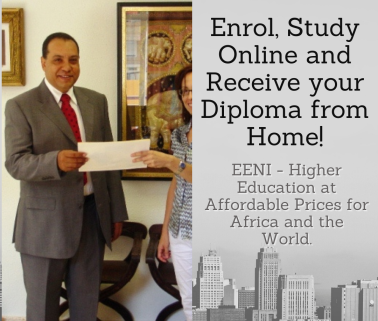 Description of the Online Course: Multimodal Transport. 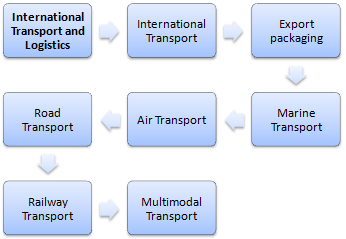 Multimodal transport: is the transport of cargo units with a different modes of transport (maritime, land, rail, etc. 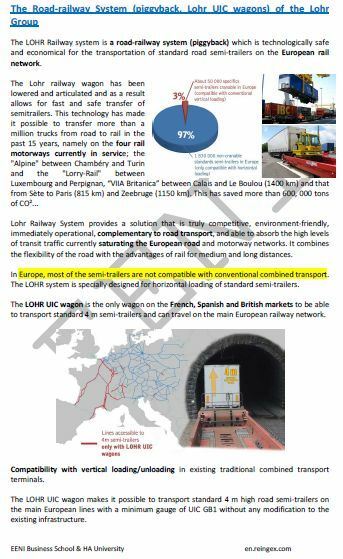 ), under a single document and formalising a single transport contract. 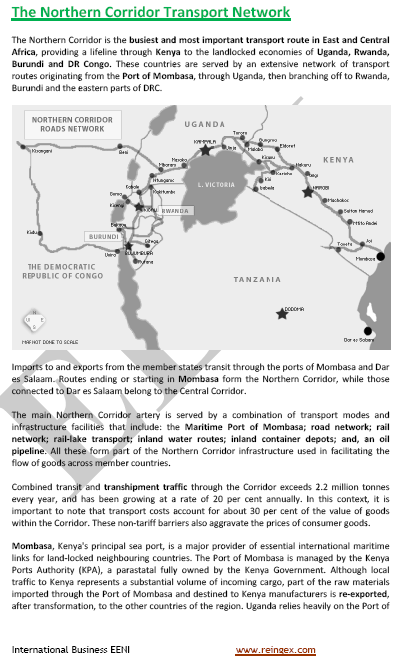 “The transport of goods using at least two different modes of transport, under a multimodal transport contract, from a place located in a country in which the multimodal transport operator takes the products under its custody, to another place designated for delivery, located in a different country. 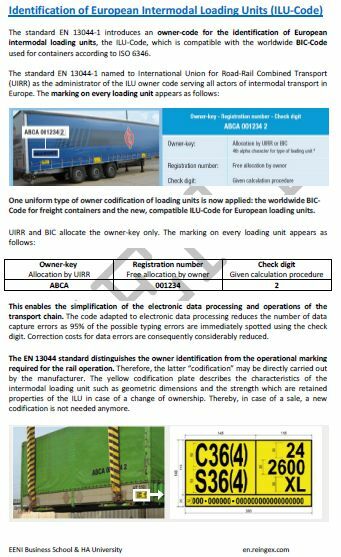 The key figure is the OTM (Multimodal Transport Operator), a natural or legal person that implements a multimodal transport contract acting as principal, assuming responsibility for compliance with the contract. 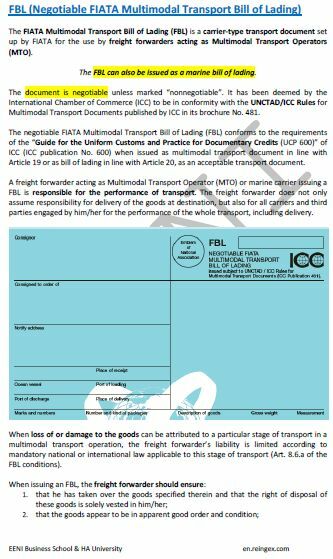 For multimodal transport, the document used is the FIATA Multimodal Bill of Lading (CTBL). 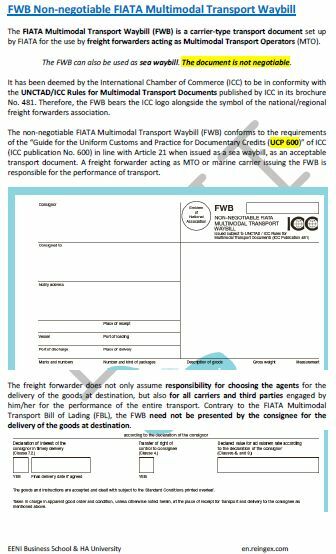 This document is very similar to the B / L (Bill of Lading) of maritime transport. 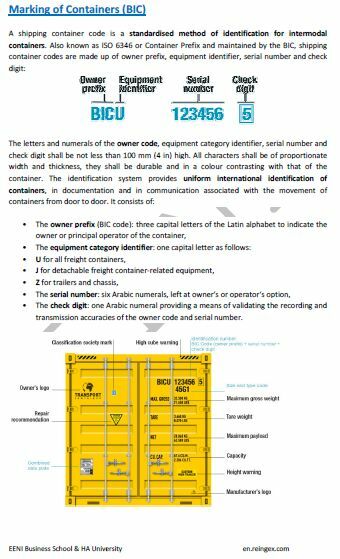 A better tracking of the products in transit is provided (electronic services).